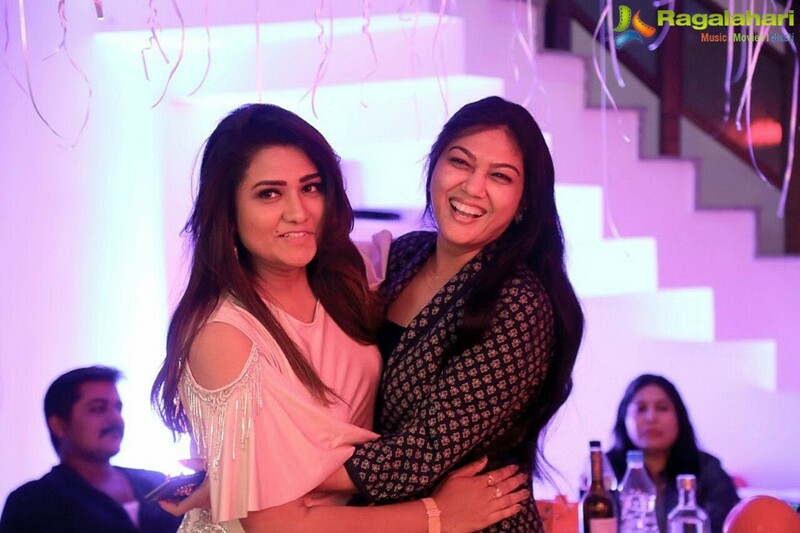 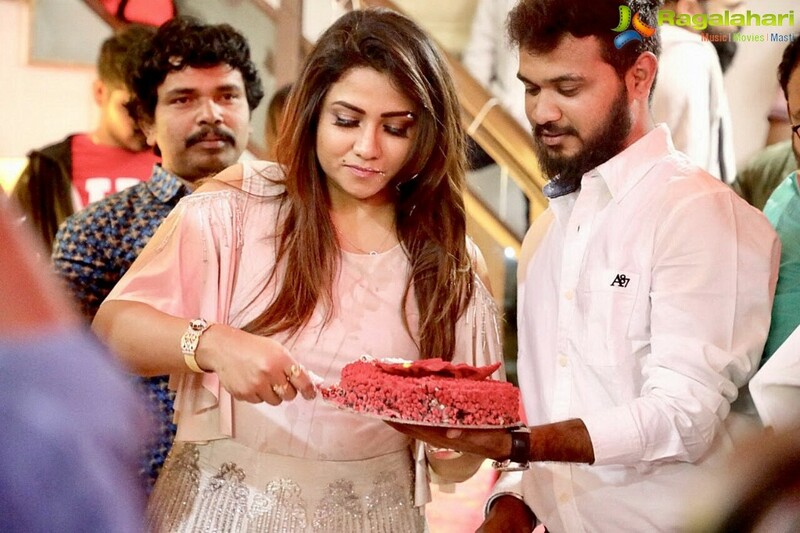 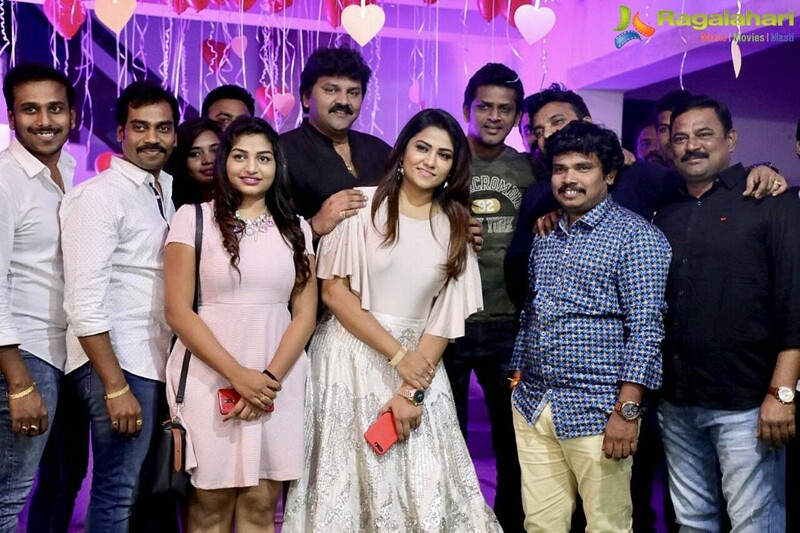 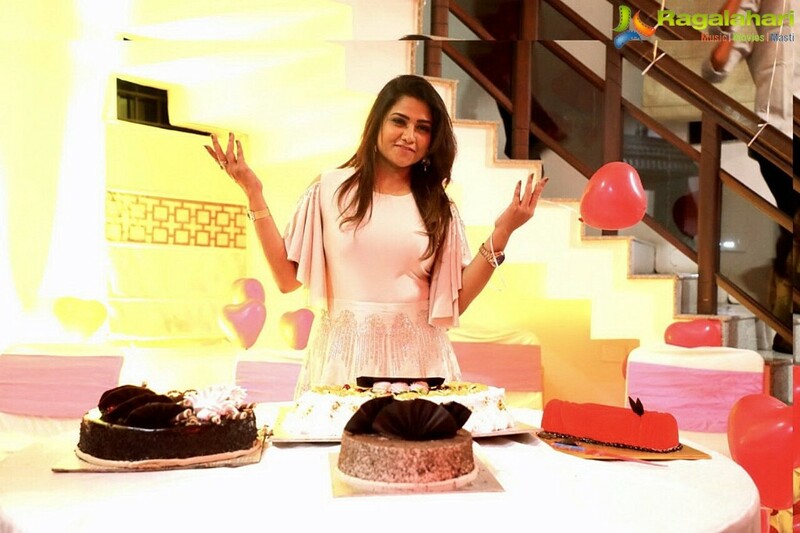 Actress Jyothi birthday Celebration photos! 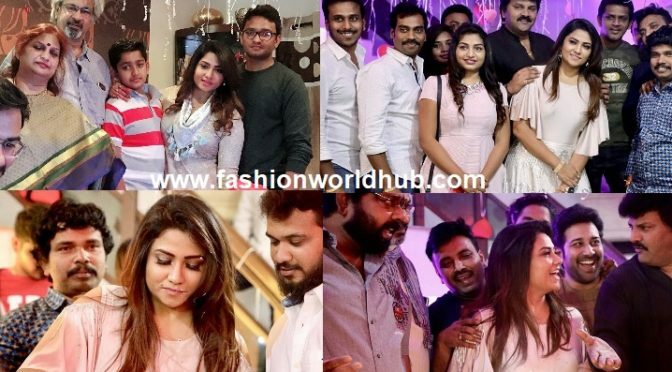 Actress jyothi birthday was grandly celebrated and was attended by her close friends and family members. 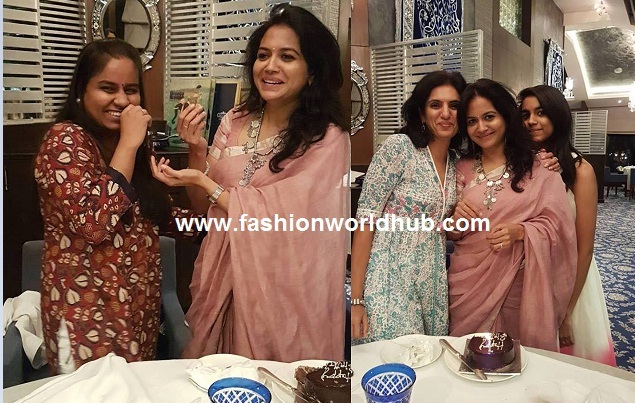 On her birthday she was seen in beautiful dual shaded shiny long frock and she completed her look with statement jewellery and soft curls. 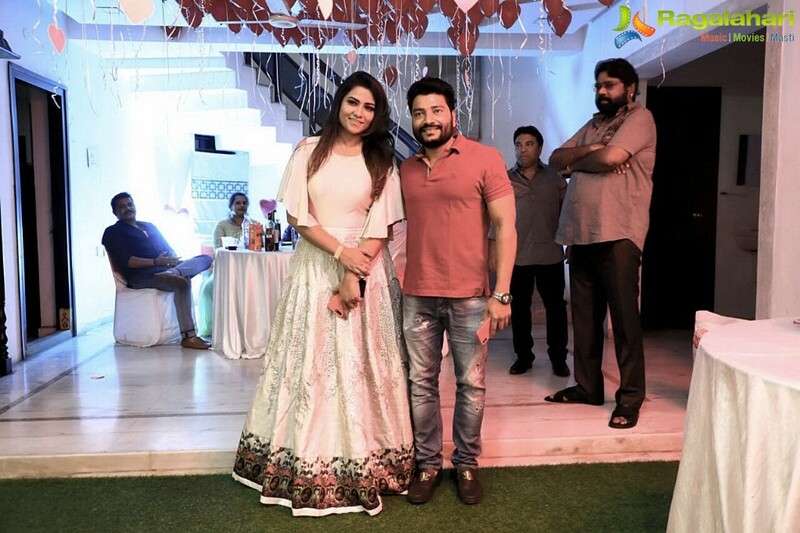 She looked good. 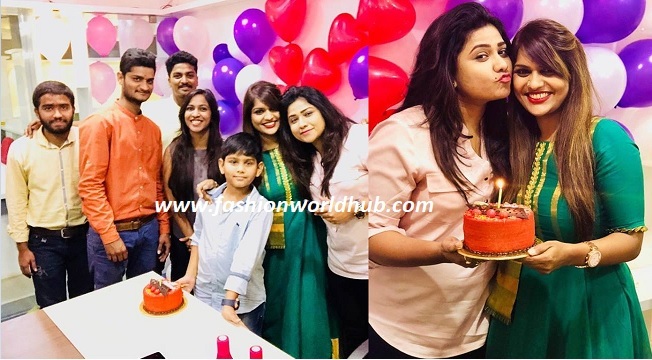 Singer Sunitha birthday celebration photos!! 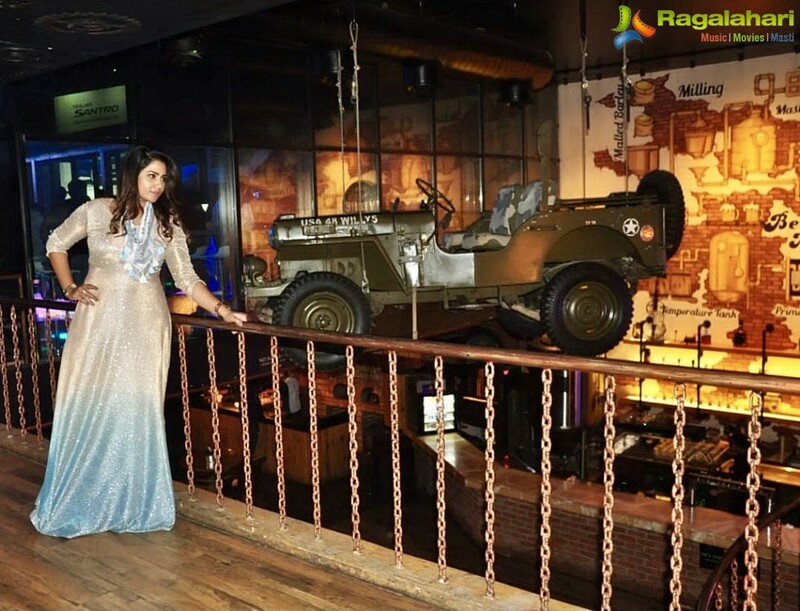 Previous PostKajal Aggarwal at Kavacham Promotions!Next PostMind blowing designer sarees by Suruchi Parakh Couture!